I have over 25 years experience in professional legal work and joined Birchall Blackburn in 2012. 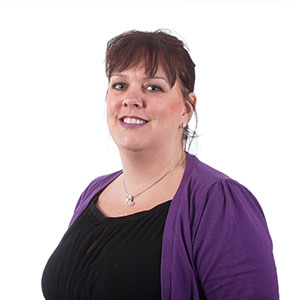 I specialise in all areas of family law, with a particular interest in financial issues. Qualifications and professional achievements: I am a Chartered Fellow of the Institute of Legal Executives, qualified collaborative lawyer, member of Resolution and the Law Society Family Panel. Personal Accreditations: Collaborative Lawyer, Resolution. How did you end up working for a law firm? By complete chance, I got a job as a paralegal in a Solicitor’s office during a break in my studies and enjoyed it so much that I decided to pursue a career in law. Unusual fact: I have a handbag and shoes in every colour to match every item in my wardrobe!